Dancing with Our Stars 2015 Fundraiser Raises Awareness for Local Services and $160,000! The 7th Annual Dancing with Our Stars for the American Red Cross held on Saturday, February 14 at the KI Convention Center in Green Bay featured fantastic fundraising as well as spectacular dancing. Together, with the amazing efforts of our star and professional dancers, sponsors, and with the support of the community, we raised more than $160,000 in net revenue to support Red Cross programs and services in our community. Thank you to our sponsors including: American Transmission Company; Broadway Automotive; Coldwell Banker – The Real Estate Group, Inc.; Community First Credit Union; Festival Foods; Green Bay Packaging; Green Bay Packers; Indira Salon & Spa; Jack’s Maintenance Service; KI; Prophit Marketing; Schneider Foundation and Wisconsin Public Service Foundation. We also thank our media partners of WBAY-TV2, WIXX and the Green Bay Press-Gazette for their promotional support. Our dancers definitely put their best foot forward to entertain and dazzle the crowd. The evening began with dinner and followed with our all-star dance program where each star dancer celebrity performed two dances. The night concluded with the awards ceremony. Taking away the top honor for the Mirror Ball Fundraising Trophy was Ann Vande Hei. The Director of Business Process Performance at Wisconsin Public Service/Integrys raised more than $58,000 to support the local Red Cross. Special thanks to Cami Rapson and Tammy Elliott of WBAY-TV 2 for serving as masters of ceremonies and to Chris Roth of WBAY-TV 2, Steve Teofilo of Gannett Media and Peta Murgatroyd from ABC-TV’s “Dancing with the Stars” for their professional and colorful commentary as judges. Thank you to all our star dancers for their time, commitment, energy and passion: Keith Cronin, Green Bay Packers; Adam Hardy, Achieve Brown County; Al Jamir, Community Volunteer; Bill McGlin, Brown County Public Safety; Tracey Nass, Indira Salon & Spa; Pam Niles, Women’s Specialty Care; Kim Peeters, Coldwell Banker – The Real Estate Group, Inc.; Lisa Pritzl, Prohpit Marketing; Ann Vande Hei, Wisconsin Public Service/Integrys; and Rane Cegelski from DanceSport of Green Bay; Therese Clarke, Bruce Marshall and Bill Beschta of Bruce Marshall’s Dance Club; Jamie Blair, Mina Witte and Michael Witte fom Simply Ballroom of Green Bay; and Terry Irwin and Angela Cervantes from TC Dance Club of Appleton. Thank you to our committee, volunteers and most of all the community for supporting your local American Red Cross. To see all the event photos check out our Flickr Site or Facebook. To view the recorded show click HERE. 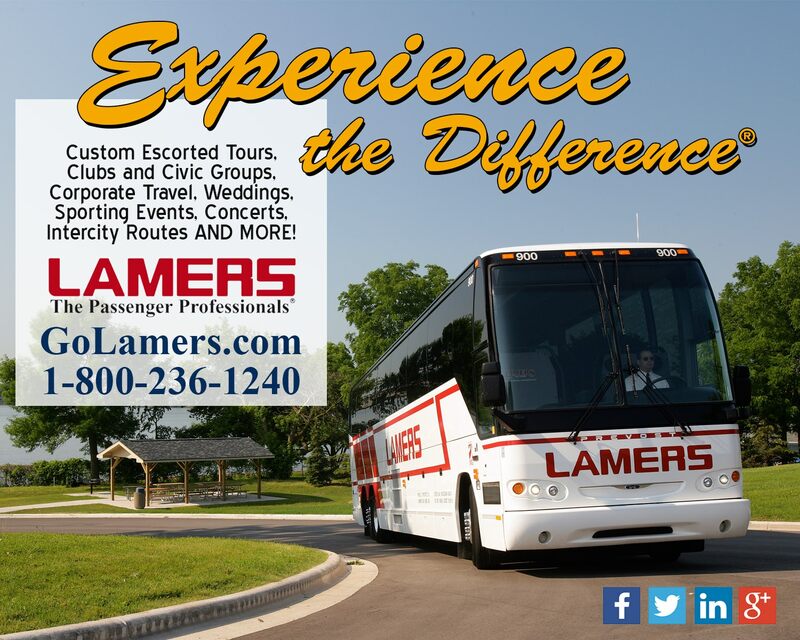 Thank you to Lamers for providing the ground transportation for Peta Murgatroyd, Dancing with the Stars Pro Partner, and judge for Dancing with Our Stars for the American Red Cross on February 14, 2015! LIVE Stream for Dancing with Our Stars! Missed out on the hottest ticket in town? Not going to be in town to support your fellow dancer but still want to see them dance? Check out our LIVE stream of the event thanks to our partners at Camera Corner Connecting Point. Click on the link below on event night, Saturday, February 14, around 7:oopm to see your favorites dance. You can also vote online to support your dancer and the American Red Cross. Our dancers are polishing their routines and continuing to raise funds for the American Red Cross. 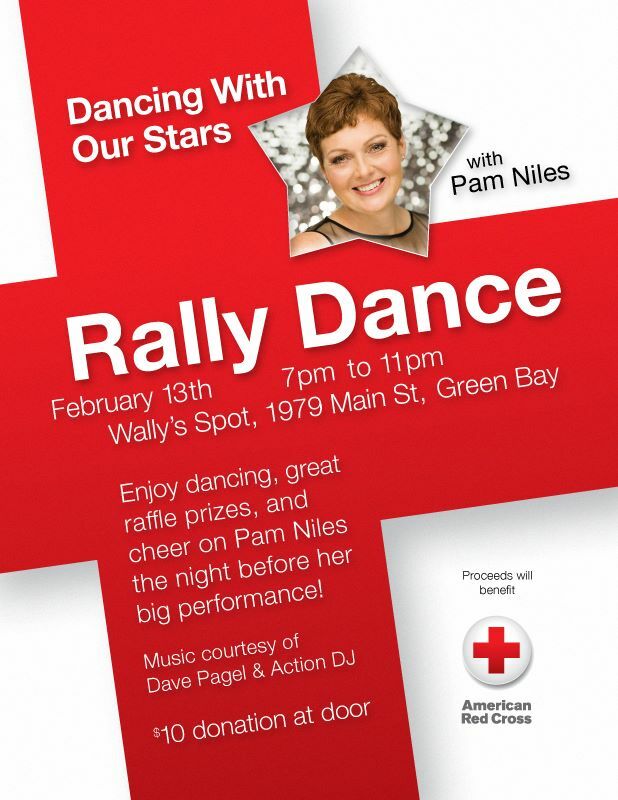 Join DWOS15 dancer, Pam Niles in her “Rally Dance” on February, 13 at Wally’s Spot! We catch up with Tracey & Rane in the final two weeks! 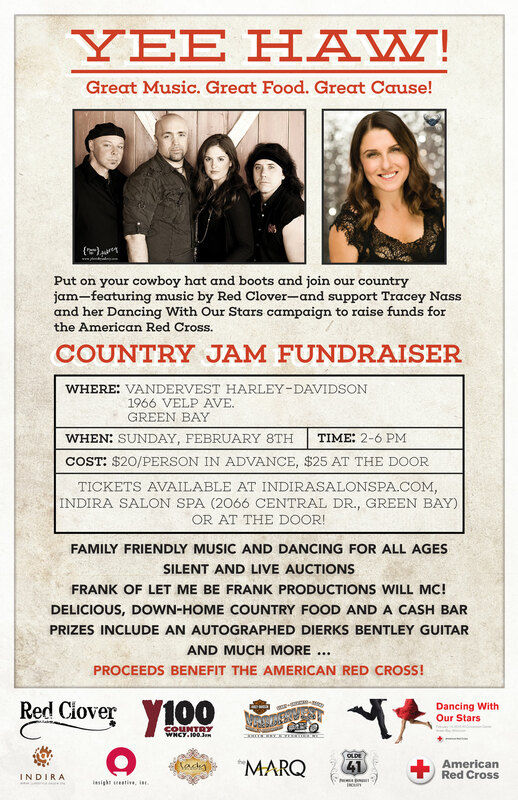 Come on out on February 8th to Support Tracey at her County Jam Fundraiser! YEE HAW!!! YEE HAW — Join us for a Good Ole Country Jam!! !